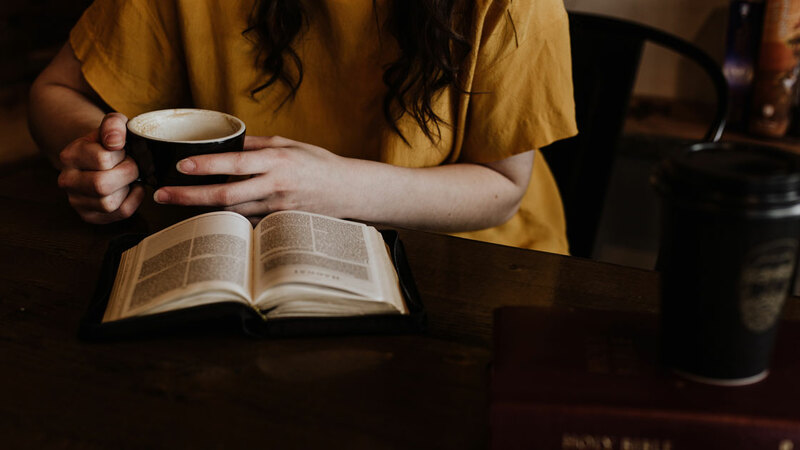 I can’t help but admire the way that these celeb bookworms have taken advantage of the platforms they have to promote well-written books with female-centered characters, as well as strong literary themes. But you don’t have to search the web for Emma Watson or Reese Witherspoon’s monthly pick, as we have compiled a short and sweet list for you. Check out the latest recommendations from these and other leading ladies we love, and get reading! In 1986, the Los Angeles Public Library burned down. Four hundred thousand books were consumed in the flames, but no one ever knew the cause of the fire. That’s where Susan Orlean comes in. 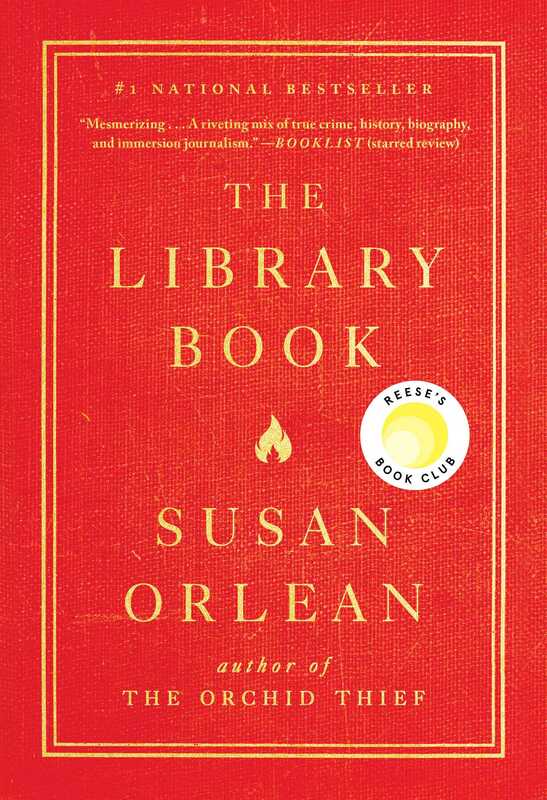 With her experience as a New Yorker reporter and her skills as a New York Times bestselling author, Susan Orlean delves into this mystery as well as explores the role of libraries in our world, both past and present. She shows us how these beloved institutions have provided us with more than just books in this incredible nonfiction pick. In an isolated college town located in the hills of Southern California, people begin to drop like flies, fast asleep and unable to be roused. Paramedics and doctors don’t know what to do with this strange and sudden mass breakout of permanent sleep, especially as it begins to spread. Before long, the entire town is turned upside down as people are consumed by pandemic fears and forced quarantines. 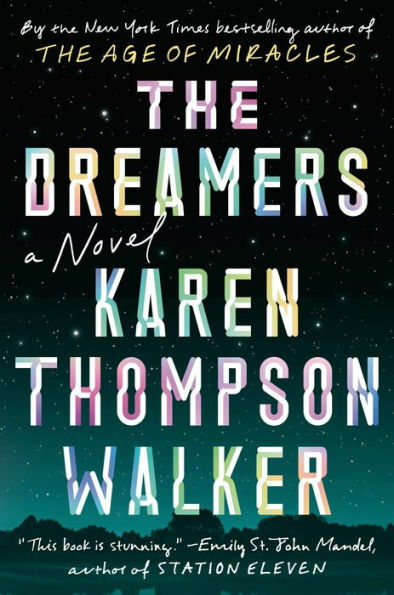 The novel focuses on a diverse group of characters and the many ways they deal with the sudden outbreak of this mysterious sleeping virus. Leigh Chen Sanders knows for a fact that when her mother committed suicide, she turned into a bird. 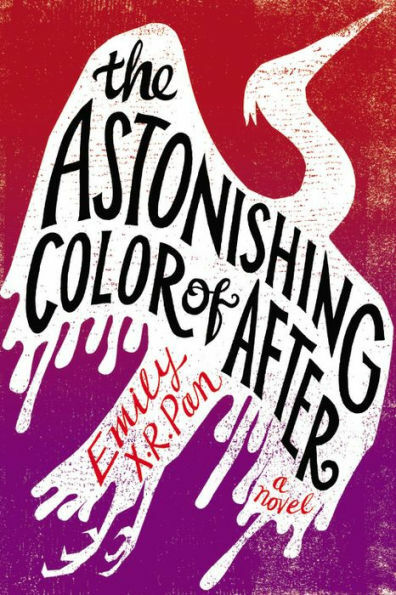 When Leigh, who is half Asian and half white, travels to Taiwan to spend time with her maternal grandparents, she is determined to find her mother, the bird. As Leigh chases after ghosts, she also begins to form a new relationship with her grandparents, as well as to uncover her family secrets. Moving between the past and the present, and infused with magical realism, Leigh discovers who she is in the midst of grief and love. What does it mean to be Muslim and British and a woman? 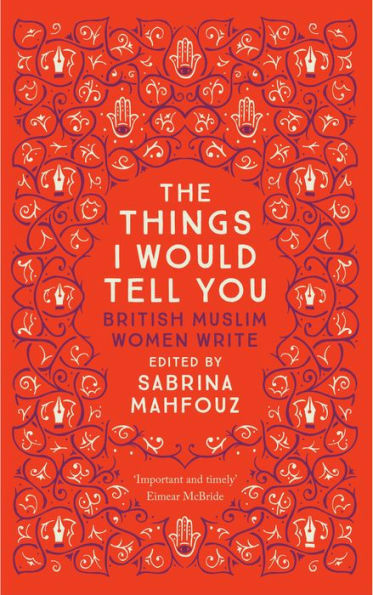 In this powerful collection, amazing writers break open the narrow understanding of “Muslim Woman,” by tackling the underlying societal prejudice and fear of minorities they experience. You will encounter short stories, poetry, and nonfiction, as well as writing developed for the theatrical stage. Having gathered various voices, from literary heavyweights to never-before-published spoken word artists, Sabrina Mahfouz creates a safe space for expression. Indeed, these writers feel free to tackle identity, gender, tradition, and changing cultural expectations.